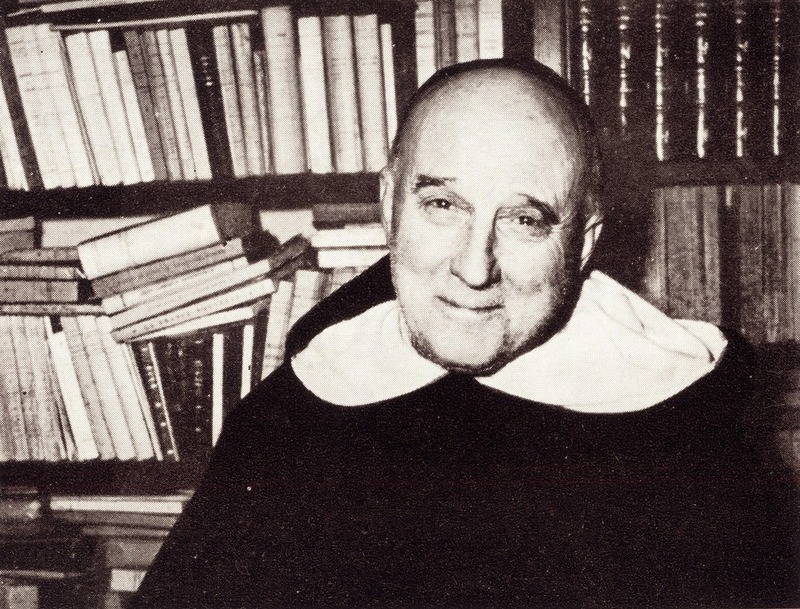 The Sacred Page: Level-headed advice from Garrigou-Lagrange, O.P. Time for a "gut check". Whatever is "new" is not necessarily true. At the same time, however, that does not mean that real advances are never made. An authentic Catholic approach to theology can never claim that all that can be said has been said but it should also avoid the trap of simply paying attention to the "latest trends". Or as the great twentieth-century Catholic theologian, Garrigou-Lagrange, said. . .
"The desire of the true philosopher is, indeed, to acquire an accurate knowledge of philosophy, but he does not consider the temporal sequence of doctrines, as if these were the criterion or sign of their relative truth, and as if this sequence of doctrines were always and necessarily an evolution in the ascendant order, but never a regression and senile decline. From the fact that Scotus came after St. Thomas [Aquinas], it does not follow that his doctrine is truer, and that later on there is greater perfection in the eclecticism of Suarez. We must use the historical method in the history of doctrines, and this is indeed of great help in understanding the state and difficulty of the question, so as to give us, as it were, a panorama of the solutions of any great problem. But in philosophy we must employ the analytic and synthetic method proportionate to it. In theology, however, we rely first upon proofs taken from the authority of Holy Scripture or divine tradition, or even the writings of the holy Fathers, and in the second place on arguments drawn from reason, while, of course, not neglecting the history of problems and their solution." --Reginald Garrigou-Lagrange, The One God: Commentary on the First Part of St. Thomas' Theological Summa (trans. B. Rose; St. Louis: Herder Book Co., 1943), 13. Ok, so that covers approaching the study of theology, or at least church doctrine, and philosophy. 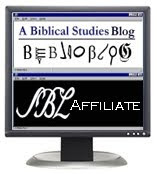 But what about God's linguistic meta-language as revealed in Sacred Scripture? What method would be best trusted by God's people, and therefore should be used to expose that amazement to God's people? Pray tell. I'm glad you introduced this man to us a while back. Incidentally, I was at one of the largest, used Catholic book stores in the country a few weeks ago - and wouldn't you know it, they have more Aquinas, Newman, Von Balthasar, et al. books than you can shake a stick at; but they can't keep any of Garrigou-Lagrange on the shelf - they sell out so quickly. Whether we are examining questions in theology or questions in philosophy, we do well to examine the important relationships between and among the observations and the proposed conclusions. Much of the historical error in philosophy and theology can be analyzed in terms of the failure to do this. Garrigous-Lagrange's example of Duns Scotus following Aquinas temporally is an example of how failure to consider all relevant relationships can induce failure. Always great to see the late, great Garrigou-Lagrange brought up in discussion. He's got to be one of the best theologians of the 20th century, though much neglected. Much of St. John Paul II's thought was influenced by him, which should be obvious since JPII wrote his dissertation under Garrigou. Agreed!! And several of his great works are available for pennies on amazon kindle.